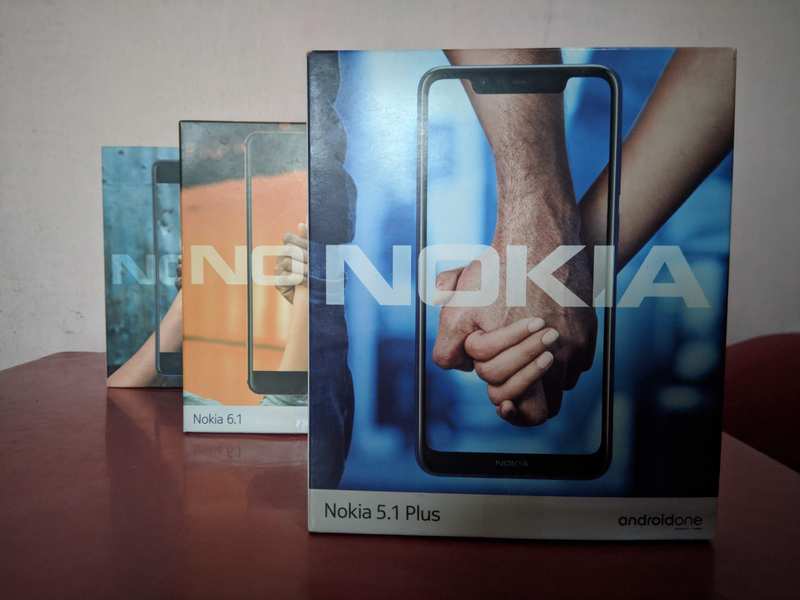 Hello Nokia phone fans, we’re back with another trip down memory lane inspired by the 10 Year Challenge. We’ve all heard about the famous banana phone appearing in The Matrix, but where else have Nokia phones popped up in pop culture? More than just a brand that offers cutting-edge design and pushes the mobile phone industry forward, Nokia phones have appeared on our screens more times than we can count. 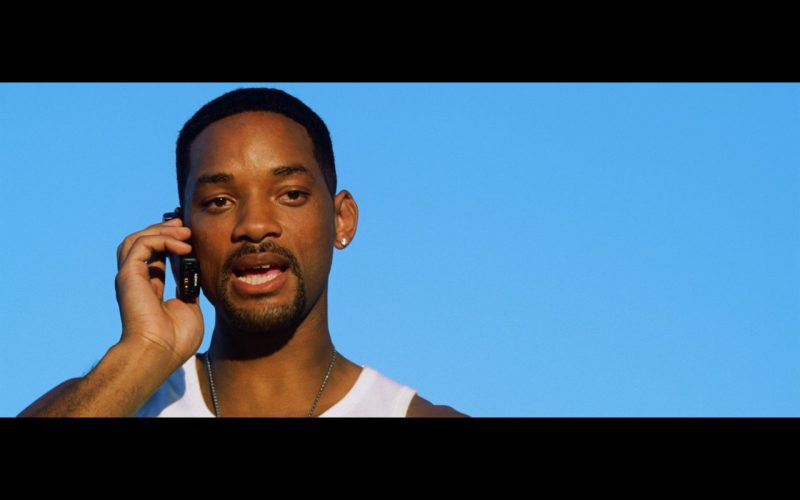 With this in mind, here’s a brief history of where the Nokia name has made a mark on Hollywood. An early example of Nokia technology saw Danny Glover pick up a Mobira Talkman in Lethal Weapon. 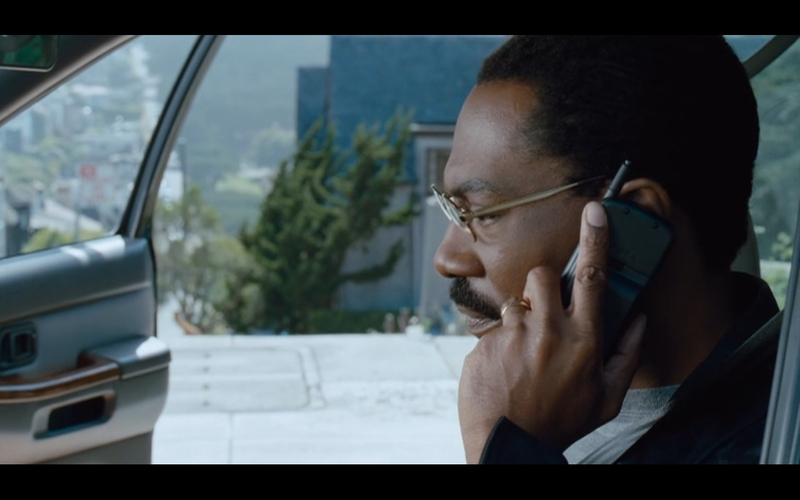 When he wasn’t fighting drug traffickers in Los Angeles, Glover’s Roger Murtaugh was making calls on the supersized phone. The Nokia Communicator 9000 made a name for itself as one of the market’s first smartphones. 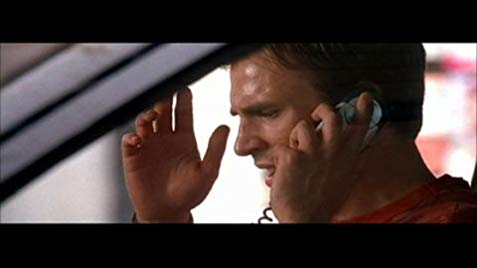 Packing a punch (as well as a hefty price tag), the Nokia Communicator 9000 became even more famous when Val Kilmer used one in the 1997 remake of The Saint. 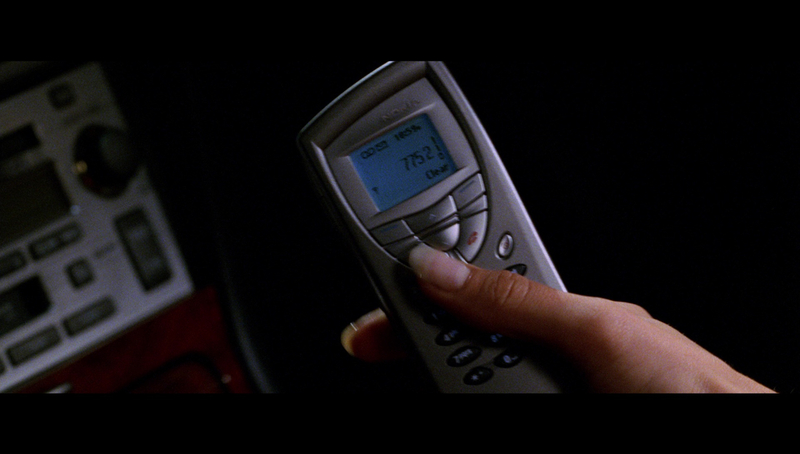 Probably the most famous Nokia phone to feature on our screens was the Nokia 8110 in The Matrix. The futuristic action movie featured a modified version of the Nokia 8110, aka banana phone and was used by Keanu Reeves. The Nokia 8110 has become one of Nokia’s most iconic models, which is exactly why we selected it to join our Classics family with the New Nokia 8110. At the turn of the century, Nokia worked hand in hand with McG’s Charlie’s Angels. Cameron Diaz, Lucy Liu, and Drew Barrymore all helped promote the petite handset while the titular Angels worked hard to save the world. When the phone was launched, it even came with customized Charlie’s Angels branding. 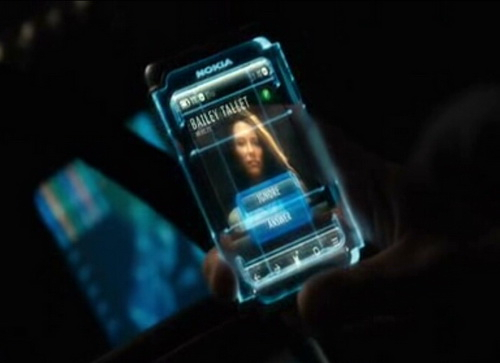 Even superhero movies aren’t exempt from featuring Nokia phones. 2007’s Fantastic Four: Rise of the Silver Surfer featured Ioan Gruffudd as Dr. Reed Richards / Mr. Fantastic. Richards put his brilliant brain to good use and ran his various machines through a Nokia 770. 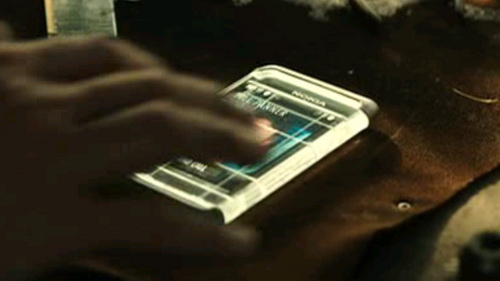 You could barely move in 2008’s The Dark Knight without coming across Nokia phones. 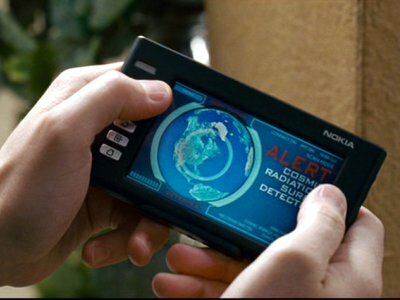 A prototype version of the Nokia 5800 XpressMusic was used by Bruce Wayne, while elsewhere, everyone from Morgan Freeman’s Lucius Fox to Gary Oldman’s Commissioner Gordon picked up a Nokia handset. That iconic Nokia ringtone can be heard in J.J. Abrams’ Star Trek reboot. Chris Pine took on the role of James T. Kirk and when behind the wheel during a high-speed chase, the unmistakable sound of Francisco Tárrega’s “Gran Vals” -- albeit a futuristic version -- can be heard. As the long-awaited sequel to Tron, 2010’s Tron: Legacy featured Garrett Hedlund as the lead and a de-aged Jeff Bridges. When Hedlund’s Sam Flynn went in search of his missing father, he used a Nokia N8 to bypass the security systems. 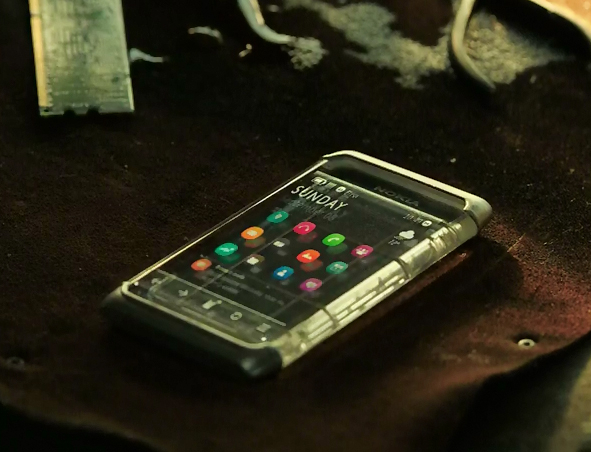 When the Transformers movies were still being led by Shia LaBeouf, the Nokia X7 had an impressive cameo in the third movie. Nokia even held an exclusive premiere of Transformers 3: Dark of the Moon to help promote the Nokia N7. When Zack Snyder tried to kickstart Warner Bros.’ DC Extended Universe, an exclusive partnership with Nokia meant the brand appeared all over the superhero blockbuster. There was a special app created for the movie, limited edition Man of Steel covers for the Nokia Lumia 925, and Nokia was a big presence at the movie’s world premiere in New York. 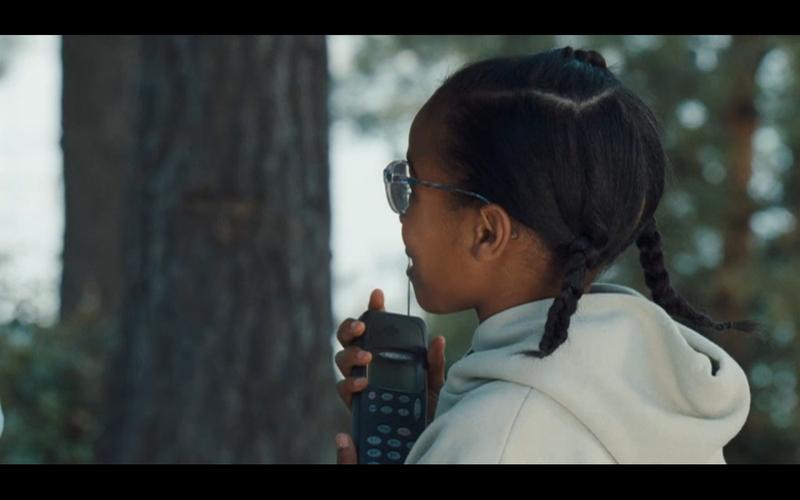 The Mission: Impossible movies are notorious for their product placement, but did you spot the Nokia Lumia 930 in the fifth movie? 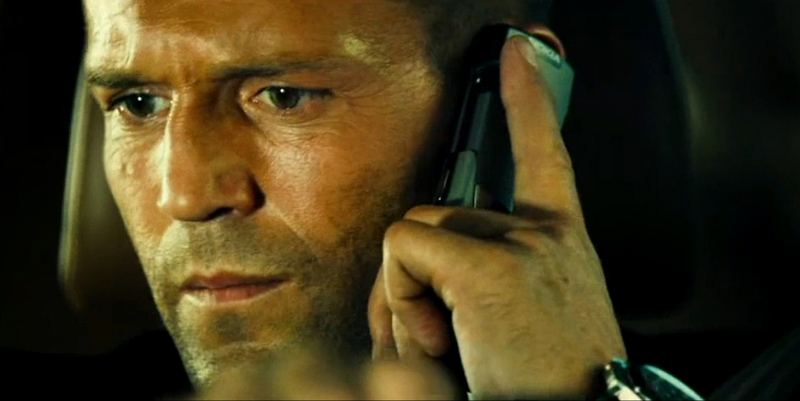 Jeremy Renner was new to the franchise and can be seen getting to grips with the Nokia Lumia 930. 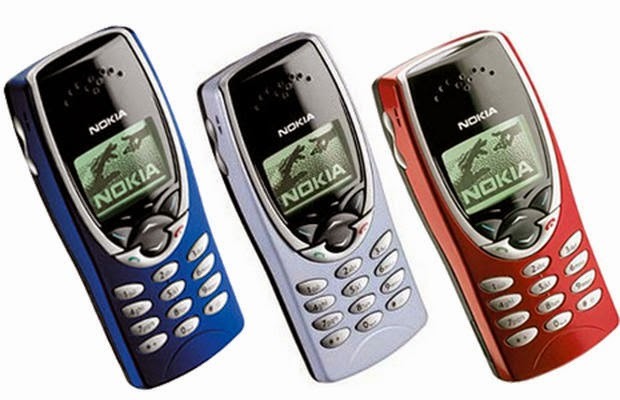 Now you know where to find some of these classic Nokia handsets, you can go back and see for yourselves. 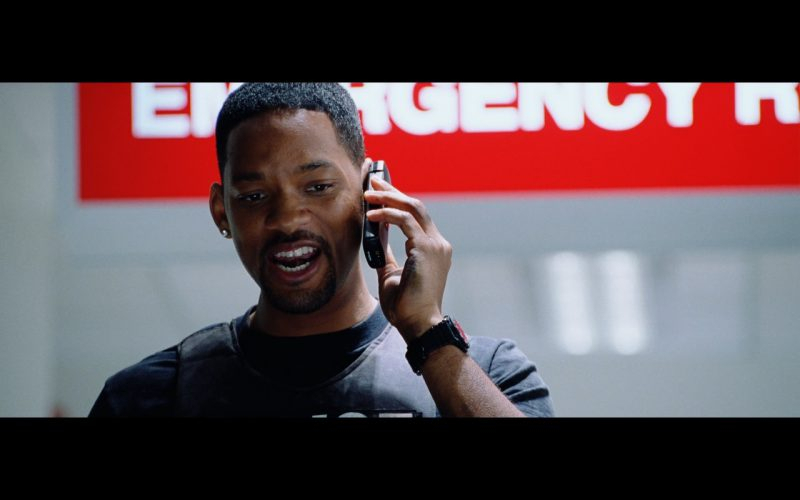 Did you know Nokia phones were in so many movies and shows? Let us know in the comments below. 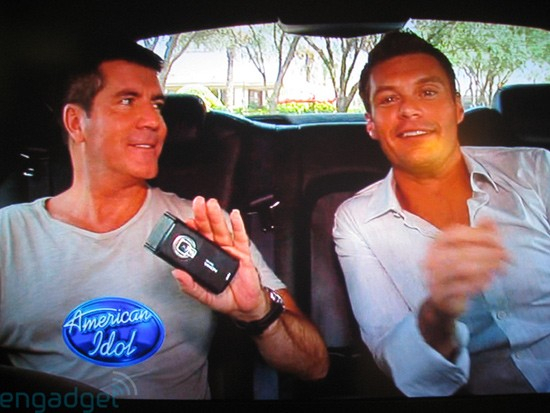 Most of us really appreciate the fact that such remarkable handsets (considered to be iconic, even at the present) make way to many TV shows and several Hollywood films. Here @matteo has shown some of the most creative nokia phones that were used in those films. Nokia brought revolution by introducing WAP browser in 1999. Apparently, this was the first phone by Nokia to have WAP browser equipped with Series 40. 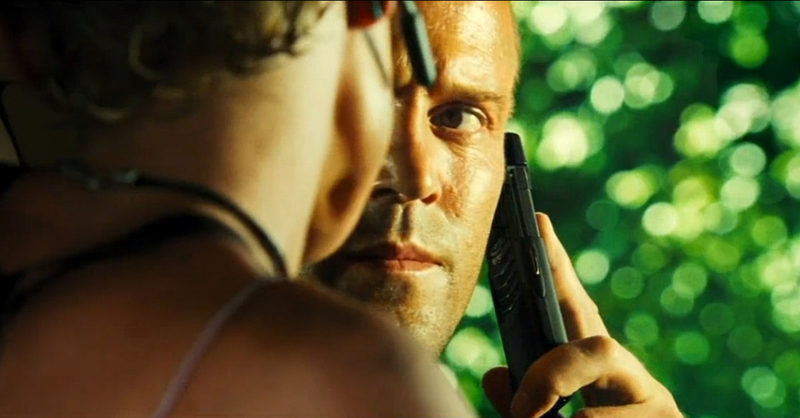 The device was nicknamed "The Swordfish Phone" after actor John Travolta used it in the Hollywood film "Swordfish". 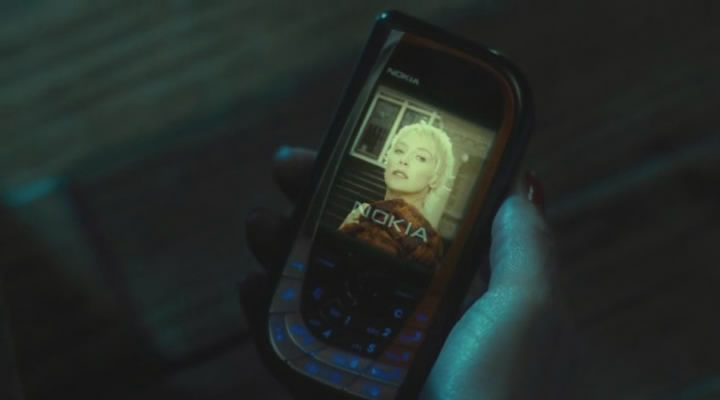 The Nokia N8 was used as the sole camera for the recording of feature length movie "Olive" which was released in 2011. This was the first time that a feature length movie had been shot with a smartphone and has since lead to many people picking up the idea and running with it as a method to reduce production costs. While the software that runs the 12 megapixel camera did have to be altered somewhat to remove features like the autofocus, it was considered to be a success for the mobile industry and a sign of how far the technology had come in such a short period of time. This was always an absolute no brainer. The Matrix was one of the most successful movies of all time and grabbed the attention of the world during a period where technology was really starting to enter our lives in a way that we had never previously thought possible. However, there was nothing truly remarkable about the Nokia 8110 is we’re all honest. Yes, it was a high end mobile but there were plenty more out there with practically all of its features. The real feature that had everyone talking wasn’t even something that the actual mobile came with! The spring loaded “flip” that slid out as you answered a call was something added to the unit specifically for the movie. However, due to its success and the overwhelming demand from the public for the feature, the Nokia 7110 was released some time later that finally allowed people to pretend that they too wore long black trench coats and answered phone calls in immense style. 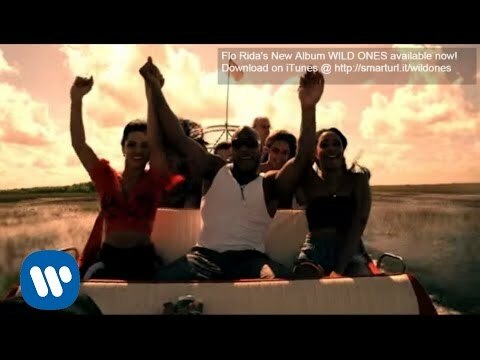 The Nokia Lumia 710, as seen in Flo Rida’s Wild Ones ft. Sia video. 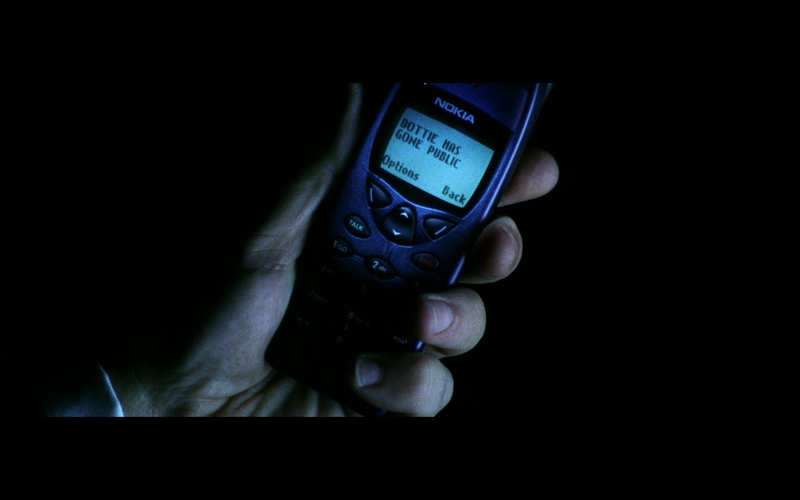 In what is a rather cool sic-fi music video, M83’s ‘Reunion’ features a white Nokia Lumia 800. Nokia Drive is used to navigate the government officials to some telekinetic alien children. On a side note, I'm looking forward to seeing more such collaborations with production houses. While the Nokia today isn't as big as it was a few years ago, small steps can take us to a higher place! I believe that Nokia is still in the heart of everyone. We just need it to light it up. Katy Perry's 'Roar' features the Lumia 1020 too. Great thread @matteo.m ! 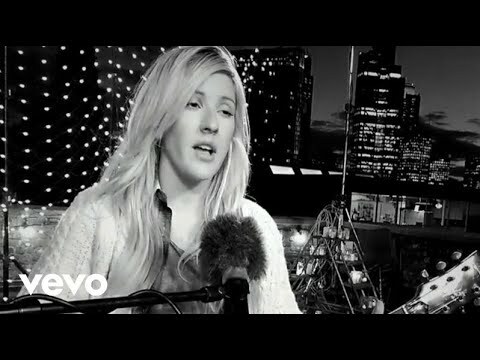 I'm very impressed with all the film's that everyone is referencing. I wonder if HMD have a movie deal for the Nokia 9 PureView?! This action packed hit features a mobile phone as its main character. 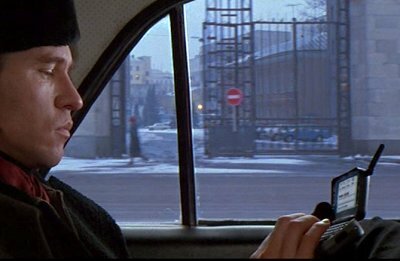 The plot is centred on a young man who receives a random call from a kidnapped Kim Basinger on his Nokia 6600. He has to stay on the line during his search for her with any battery or signal trouble resulting in her death. Nokia made sure their then leading mobile got plenty of up close screen time. 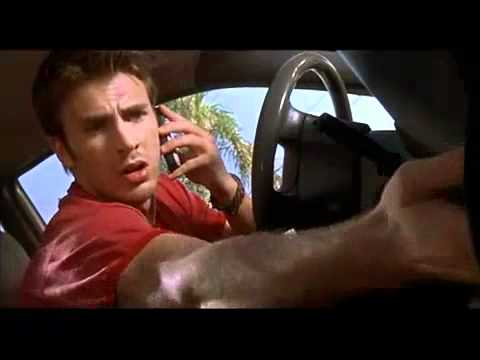 In one early scene the soon to be hero receives a video message featuring a bikini clad girl with the sender stating “this is the single greatest phone ever made”. Have a guess at how much that line would have cost Nokia!